Pivot Health Solutions | 8x8, Inc. Founded in 2000 in Towson, Maryland, Pivot Health Solutions (formerly known as Pivot Physical Therapy) serves patients in 280 locations throughout the East Coast. Originally providing physical therapy and sports medicine, Pivot Health expanded its services to provide other treatments like occupational therapy, sports training, and more. The company also runs an extensive sports medicine network for over 50 scholastic athletic departments, providing sports training and other services to children enrolled in local schools. The company has experienced significant growth since its founding, fueled in part by acquisitions of smaller businesses with common philosophies and goals. This strategy, if not managed appropriately, could have resulted in a highly fragmented, inefficient organization and a confusing assortment of customer-facing personas. 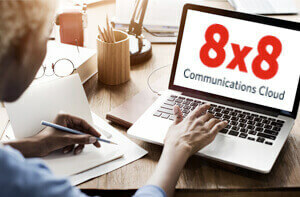 8x8 has enabled us to completely eradicate our siloed, fragmented legacy environment and replace it with a cohesive communications infrastructure that spans the whole company. Transitioning away from the patchwork of legacy of local telephone commitments required disciplined planning and preparation. “We worked closely with 8x8 to port all the existing numbers over to the new system. We were able to submit requests for port transfers and then track their progression through to the eventual cutover. The whole experience was very positive,” observed Simms. The positive impact of 8x8 Virtual Office streamlined the selection process to identify options for a contact centre solution to handle the rapid increase in incoming call volumes generated by opening new clinics. 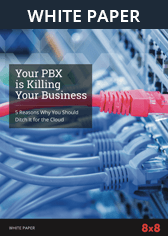 “Given the relationship between the two functions and having standardized on 8x8 for our phone system, it was an easy decision to deploy 8x8 Virtual Contact Centre as well,” commented Simms. The addition of 8x8 Virtual Contact Centre has facilitated the integration and automation of many back-end functions within the Pivot environment, including billing, scheduling and problem resolution. 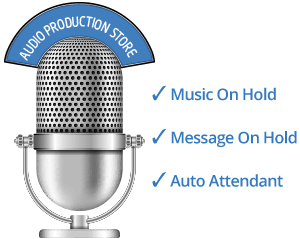 “We’re able to efficiently provide call centre agents with access to all the information they need to resolve customer questions,” remarked Simms. 8x8 Virtual Contact Centre comes with a rich set of reports that are used by the call centre team to continually tune customer- facing processes and ensure that the agents can respond to questions in a timely and professional manner.